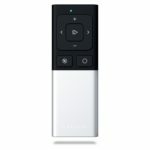 The Satechi Aluminum Wireless Remote Control is the ultimate multi-media companion for your Bluetooth device. 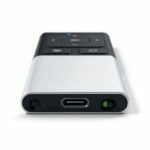 With two different modes, Media and Presentation, it has never been easier to control music, movies, videos and presentations, all from one compact, sleek device. 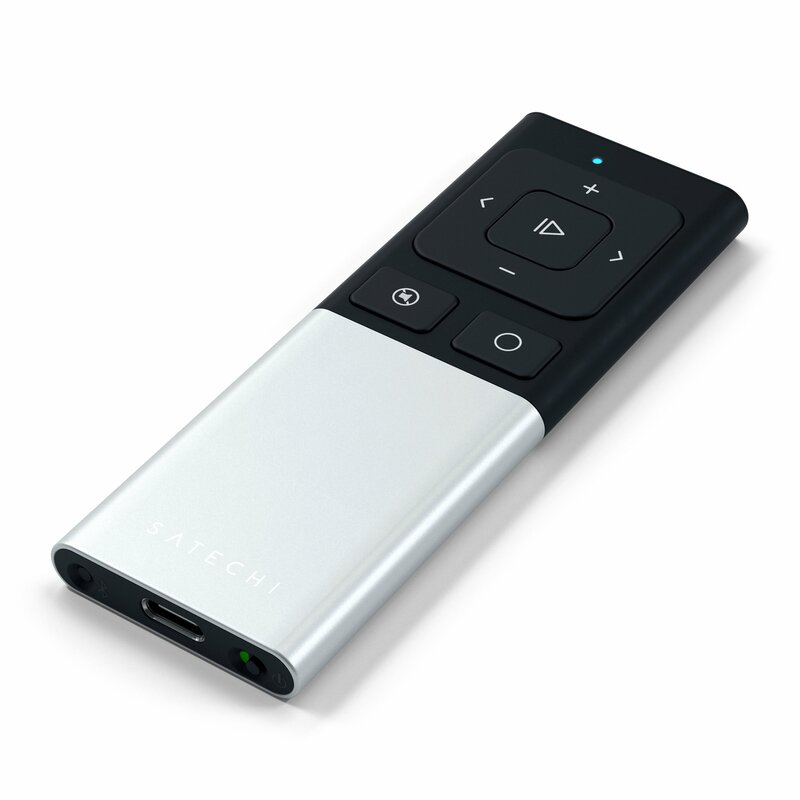 Whether you are simply watching movies at home or giving a presentation in the office, the Satechi Wireless Remote Control offers you the ability to control your device from up to 33 ft. away. Media Playback- Enjoy total media playback control, at the palm of your hand! Easily skip/next songs, pause/play, adjust volume, mute and home button access with a single touch. Access media on your smartphone when out of reach or use to control audio on your Bluetooth-enabled monitor. Wireless Bluetooth ConnectionThe Aluminum Bluetooth Remote Control supports Bluetooth 3.0 connectivity with secure and simple pairing to your supported devices. 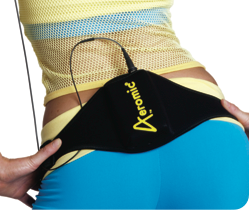 Control your device’s audio playback and maneuver through presentations, up to 33 ft. away. Control Your Presentations- Take your remote to the office and control your PowerPoint presentations by simply switching to Presentation Mode. With its Bluetooth wireless range, give yourself the freedom to walk around the room without losing connection, no need to point-and-shoot.